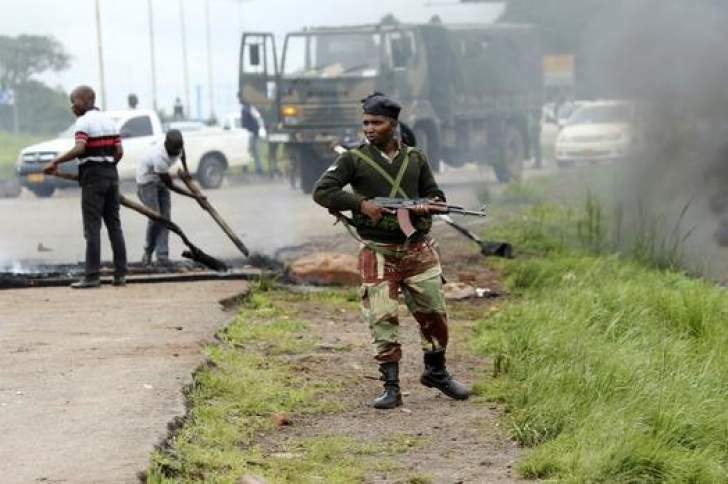 Members of the Zimbabwe Republic Police are reported to have stormed the house of Southerton Member of Parliament Peter Moyo over the weekend seeking to arrest him and left it damaged. 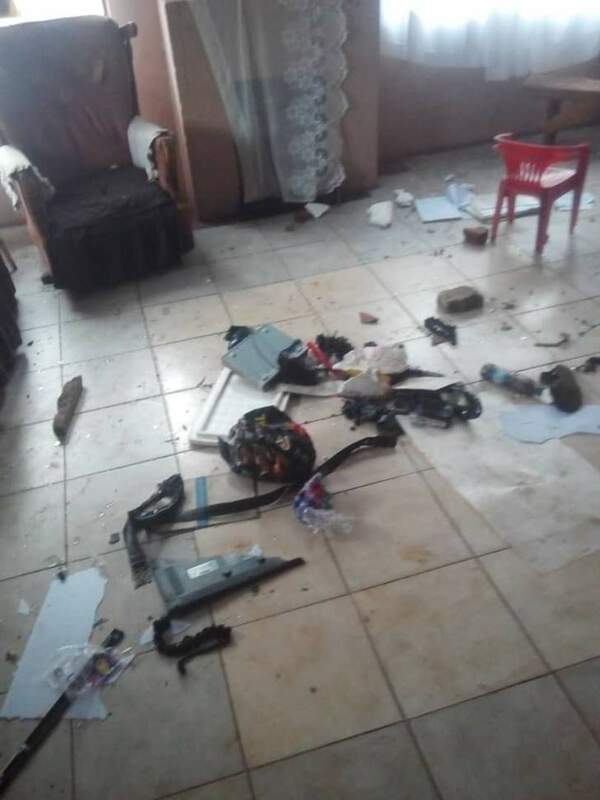 "The house of our Member of Parliament for Southerton Hon Peter Moyo was destroyed by soldiers who were looking for him." Hwende said. "Surprisingly ZBC is now showing the same house but accusing MDC supporters of destroying people's houses." 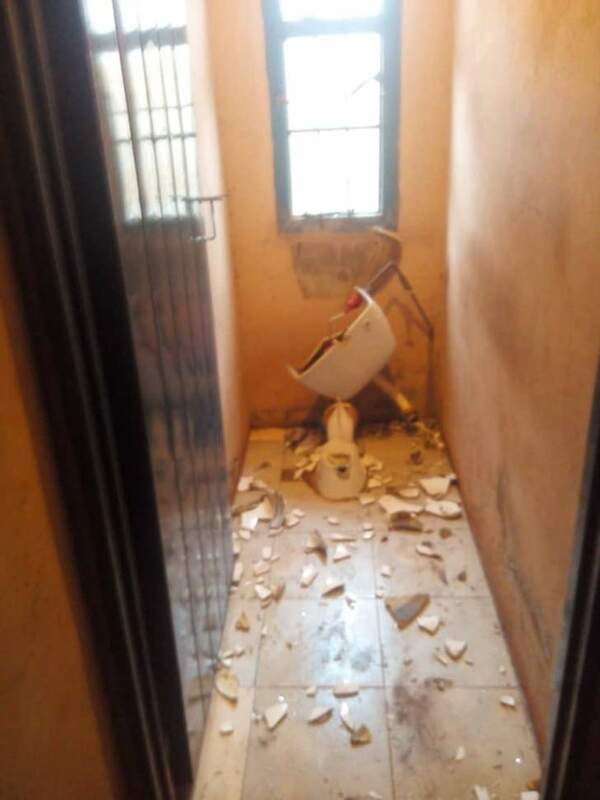 The alleged house of Peter Moyo.